The ten best films of 2018, as chosen by Peter Sobczynski. 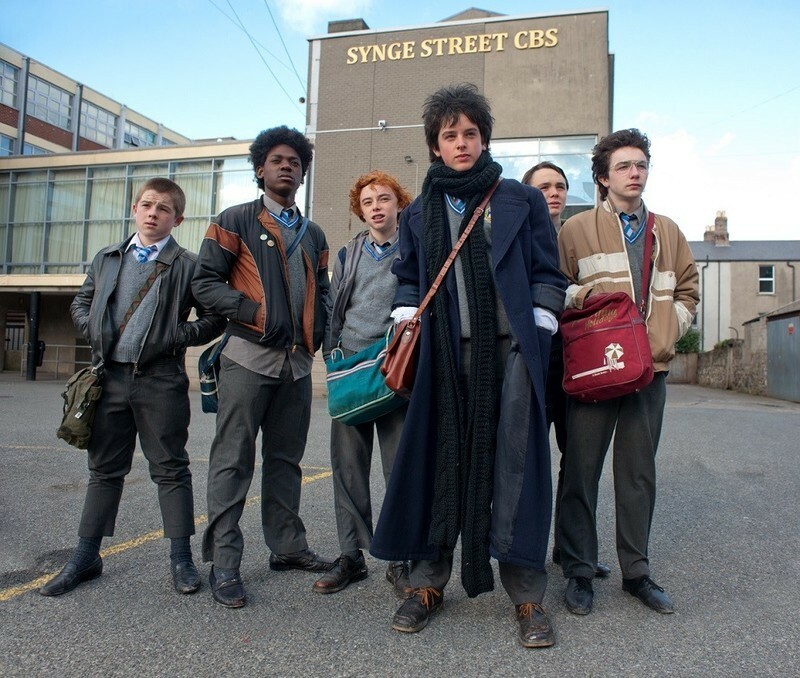 An interview with the writer and director of "Once" and "Sing Street." Short Films in Focus: "The Junky's Christmas"
A look at the 1993 short "The Junky's Christmas," narrated by William S. Borroughs and produced by Francis Ford Coppola. Cannes 2014 Dispatch: Lust for Light in Mike Leigh's "Mr. Turner"
The 67th Cannes Film Festival kicks off with an original, adventurous and beautiful film from the great Mike Leigh. Richard Linklater's long-gestating"Boyhood"; "Gravity" opens Venice Film Festival; how social media giants should police their sites; haters are gonna hate; life is meaningless in "The Canyons"; Obama's speech commemorating the March on Washington's 50th anniversary; a '70s Tom Waits documentary. Charles Bukowski died on his day in 1994. His voice is open and fearless, romantic, honest. He probably has a whole generation of writers getting drunk and wondering why they can't write like that. In Big Ed's during the filming of "Barfly." Left to right, Bukowski, Ebert, Faye Dunaway, visiting fireman Andre Konchalovsky. My story about a day on location with "Barfly." Tom O'Bedlam reads Bukowski's incomparable "Who in the Hell is Tom Jones?" Bukowski sits in the back set of a convertible and gives a running commentary along Hollywood Boulevard. Charles Bukowski Reads "The Fire Station"
This is a free edited sample of the Christmas Newsletter. For Roger's invitation to the Club, go here. Tom Waits - It's Over from Phil Bebbington on Vimeo. Tom Waits - Potter's Field from Phil Bebbington on Vimeo. The Grand Poobah writes: Here's a behind the scenes lookinside our control room! This is where the magic happens.